Pipes are an integral part of your plumbing system. They perform the invaluable task of providing water and gas, while also removing sewerage, waste water and other undesirable material. A well functioning pipe system should work flawlessly, without you even knowing it is in place. 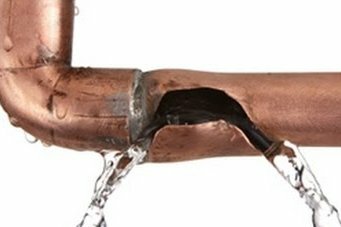 However, any disruption in the system from a faulty, broken or leaking pipe can cause a major headache and even result in costly repairs. 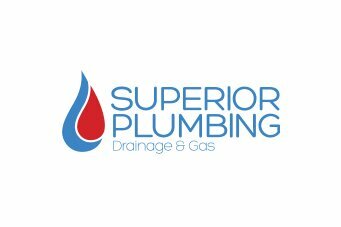 Superior Plumbing is one of Perth’s leading pipe repair and replacement specialists for residential and commercial properties. From small, easy to repair leaking pipes to more complex jobs, our friendly servicemen will be able to help you. Do you have leaking, damaged or blocked pipes? Piping comes in all shapes and sizes depending on its function around a home or business, and their general lifespan ranges from around 20 to over 100 years. 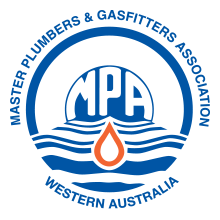 In Australia, pipes can be made out of a range of materials, from copper and vitrified clay to cast iron and plastic, and the type of pipes you will have will greatly depend on the age of the property. 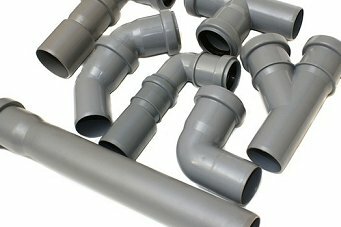 All types of pipes can develop issues, including leaking and becoming blocked, and most people won’t know there’s a problem until one bursts or backs up in dramatic fashion (requiring an emergency call to a plumber) or they may notice that their water bill has been rising for no good reason. Superior Plumbing are experts in all types of piping issues, and their 24/7 every day of the year plumbing service will give you ultimate peace of mind in case of an emergency. We will turn up to your door on time, fully equipped and ready to solve any issue to your complete satisfaction. We also offer a 100% money back guarantee on our work, so you can rest easy knowing you are in safe hands. 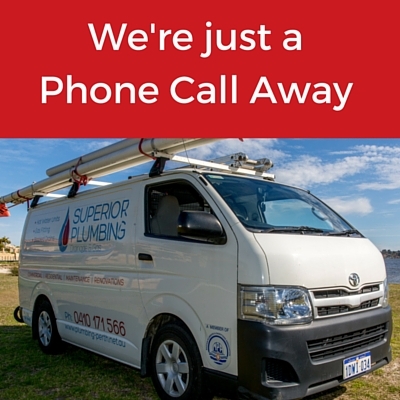 Contact Superior Plumbing today to find out why we have thousands of happy customers throughout the Perth region. You might think all pipes are the same, however you’d probably be surprised by the sheer number of different pipes in and around your property. Understanding the type of pipes you have, as well as the material they are made out can make a big difference when it comes to having issues or knowing when to think about having them replaced. Especially if you’ve recently moved into a new property, it is a good idea to have a qualified plumber help identify the pipes you have and create a basic layout for you. Sewer pipes are designed to carry sewerage from homes and business to the sewer mains and onto treatment plants. These days most sewer pipes are made out of durable and cost effective PVC, meaning they will be long lasting, easy to service and recue maintenance costs over the long term. Stormwater pipes generally carry water (rain) that has fallen on the roof and the land surrounding a property. These pipes can become blocked very easily considering the type of material that can be washed into a stormwater drain – everything from leaves, vegetation and other organic debris, to soil and fertilisers. Stormwater pipes need to be hardy and well designed, otherwise they can become blocked, corrode over time, leak and even cause flooding. Gas piping in a property essentially delivers natural gas to outlets throughout a property, such as gas hot water systems and internal heating bayonets. These are generally made out of copper or PVC. If you’re lucky enough to have underfloor heating in your property, you may have underfloor heating pipes. The types of piping will differ depending on factors such as the climate and local building codes. if you’ve noticed that water won’t flow as easily down a pipe or backs up on a regular basis, you may have a clogged pipe. Materials such as hair and other waste can form blockages in pipes. Generally using a plunger or the commercial drain cleaners on the market will help to shift the blockage. However, it’s time to call in a professional plumber if you cannot unblock a pipe, or if it keeps happening on a regular basis. Tree roots becoming entangled with underground pipes, causing damage and even blocking them completely, is a huge problem and in the worst case scenario can be extremely costly to repair. Some tree roots, such as those of figtrees, poplars or willows, can be particularly intrusive and destructive, causing leaks, blockages and damage to pipe systems. You may not even notice you have a problem until you notice your pipe system becoming slow to empty, or if you notice your water bill seems to be higher than normal. If you notice that the pipes around your property are leaking or becoming less effective, it may be time to consider updating them for newer ones. Why get Your Pipes Checked and repaired? Major plumbing emergencies obviously need to be solved by a professional as soon as possible, but what about minor issues such as leaking or visibly cracked pipes, or if you suspect you may have a blockage forming somewhere under your property? When should you call a plumber? The simple answer is as soon as possible, because even small issues can turn into large, costly ones to repair very quickly. It has been estimated that even a small leak can cost you up to $70 over the course of three months, while a leaking cistern can add up to almost $100! Having your pipes checked by a plumber as part of a maintenance schedule on a regular basis can help prevent this wastage. Having slow pipes over the long term without being fixed can mean the pipes become damaged, as well as lead to a larger blockage in the future. Pipes that are fully blocked can cause dramatic overflow problems, potentially spilling dangerous, bacteria laden wastewater into and around your property and causing a serious health hazard. 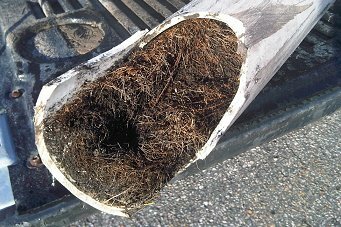 Finally, leaving tree roots to infiltrate and damage your pipes can lead to a major headache down the track. The removal of mature tree roots from pipes, and replacement of the damaged areas can cost thousands of dollars, not to mention the cost of the groundwork needed to repair complete the job. Don’t leave it to chance – get your pipes inspected on a regular basis by a qualified plumber to ensure they are in good shape. Why work with superior plumbing? Superior Plumbing has provided the very best in emergency and general plumbing services for over ten years, and we are proud of our track record in customer service. One of the reasons we are the number one choice for thousands of customers is our dedication and professionalism in everything we do – from turning up to the job on time, to being fully prepared and equipped, to ensuring we leave the area as clean as we found it. We are so confident in our services that we offer a 100% guarantee on all of our work. So contact us today and discover the Superior Plumbing difference!